Home » Providers and Staff » PS » Dr. Erik Severud, M.D. Growing up 30 miles from the San Francisco Bay, it was no wonder Dr. Erik L. Severud, MD originally wanted to swim with sharks and study marine biology. But, his love for science soon combined with his love for sports. From wanting to swim with sharks to taking the field as a varsity athlete, Dr. Severud found his true calling to science through hopes of gaining a better understanding of sports injuries and how he could personally tend to these specific injuries. Dr. Severud completed his undergraduate degree in Biochemistry from the University of California, Davis. Making the trek away from the west coast, he relocated to Baylor College of Medicine in Houston. Here he completed his Doctorate in Medicine, was named the outstanding student in Orthopedics and helped form the Baylor Sports Medicine Club. From football country to basketball country, Dr. Severud became a Jayhawk at the University of Kansas, Wichita for his residency at Via Christi St. Francis. He continues to hold hospital affiliations there today. His focus in Wichita was specifically in the Department of Orthopedic Surgery. Before ultimately coming back to Kansas to stay, Dr. Severud completed a Fellowship in Sports Medicine/Arthroscopy through Orthopedic Medical Associates, INC. in Laguna Hills, Calif.
Now settled in with his primary practice at Alliance Orthopedics and Sports Medicine, Dr. Severud is Board Certified by American Board of Orthopedic Surgery. He and his wife have six children, four girls and two boys. 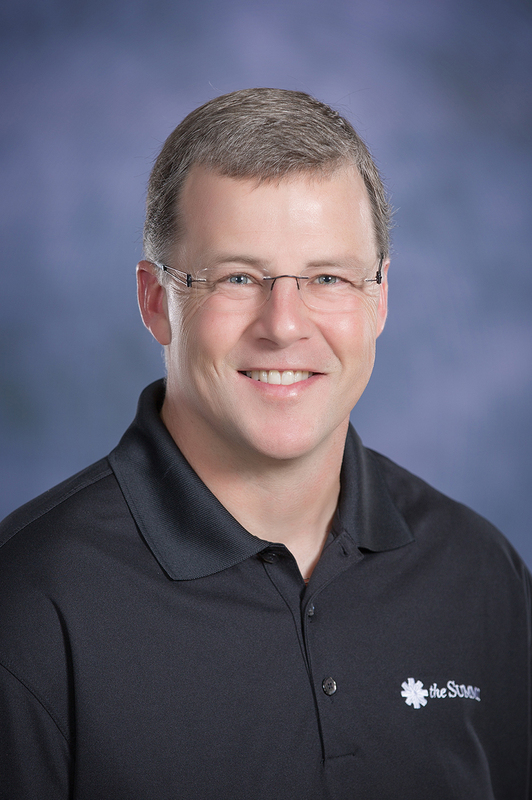 His wife, Dr. Kathryn Sawchak, is a board-certified OB/GYN also practicing in Hutchinson. Outside of the hospital setting, Dr. Severud keeps his strong roots in athletics through biking, snow skiing and various water sports. Family time is also a big amount of what he does when not in scrubs or a surgical mask.